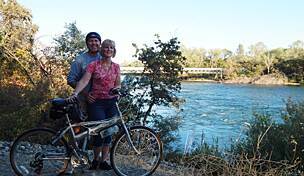 More than half of the planned 80-mile Great Shasta Rail Trail is now open. 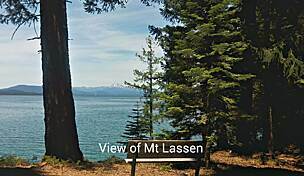 The rail-trail meanders through Northern California’s small towns and the natural beauty of the Lassen and Shasta-Trinity National Forests in the shadow of Mount Shasta, which rises more than 14,000 feet. 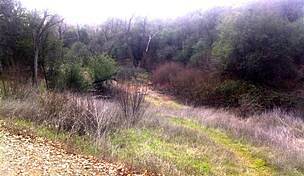 Note that the trail experience is remote, so bring plenty of water and snacks with you. 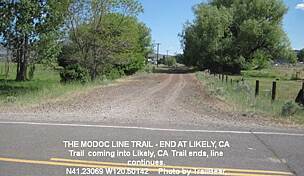 The red cinder pathway follows the former McCloud Railway route through Siskiyou and Shasta counties. Built at the turn of the 20th century, this corridor served a vital role for the logging and agriculture industries in the area. 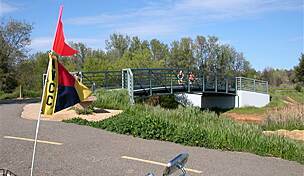 Becoming obsolete and unprofitable in the late 1900s, local advocates set forth on railbanking the property for recreational trail purposes. As of 2017, 43 miles are complete in two disconnected sections. 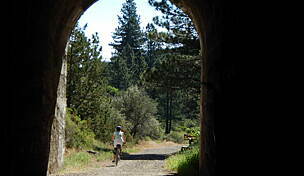 Northern section: The western end of the trail begins at Pilgrim Creek Road (Forest Road 13), about 90 minutes from the California/Oregon state line and 3 miles east of downtown McCloud. 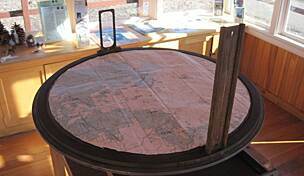 From there, the trail parallels Highway 89 for 13 miles to Bartle Wye. 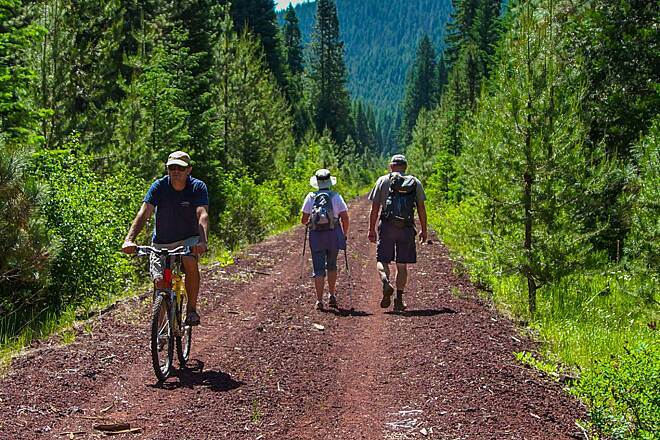 At this point, just past Volcanic Legacy Scenic Byway, the trail forks. One branch heads northeast, away from Highway 89, and reaches Hambone after another 13 miles. The other branch heads south from Bartle Wye to Bartle Gap Road, a distance of about 6 miles. Southern section: Another section of the trail that is disconnected from the rest, begins farther south on the banks of Lake Britton at the “Stand by Me bridge” made famous in the 1986 coming-of-age movie. 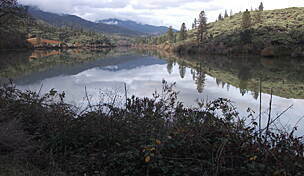 From there, the trail continues southward (and, for a short distance, parallels the Pacific Crest Trail) to end in Burney after 11 miles. 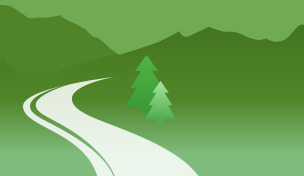 In the future, the trail will connect to other recreational amenities, including McArthur-Burney Falls Memorial State Park and McCloud River Falls. 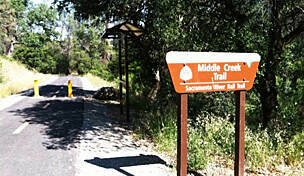 Burney Depot Trailhead, located at the intersection of Black Ranch Road and Main Street/Highway 299 in Burney, is available at the southern end of the trail.